Where would southern model railway enthusiasts be without Graham ‘Muz’ Muspratt? A lot worse off, that’s for sure! Some interesting developments here on both Bachmann and Hornby fronts. 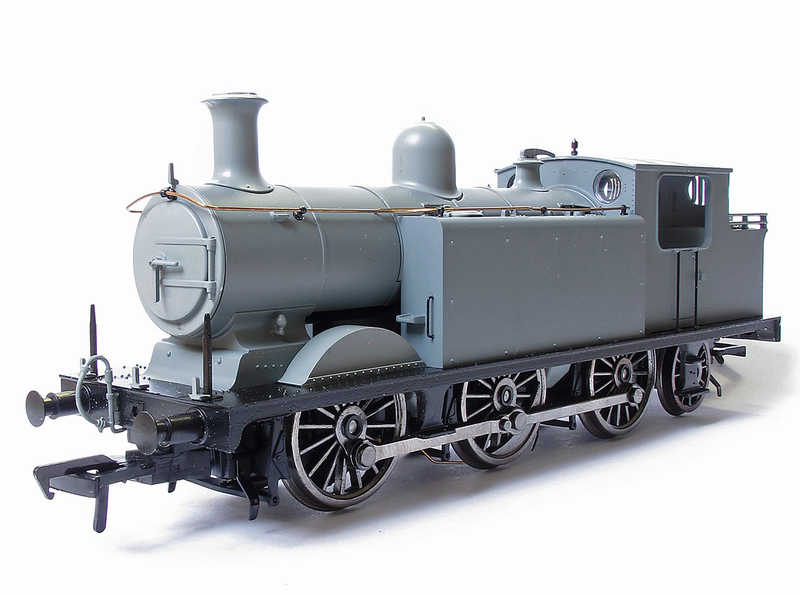 Further to my last post with the first Bachmann E4 class Engineering Prototype pictures I am now also able to post the following images that are copyright and courtesy of Andy York (clicking the images will enlarge). These further images clearly show the fact that the smokebox door dart handles are indeed separately applied items, as this was not originally fully clear from the initial pictures. 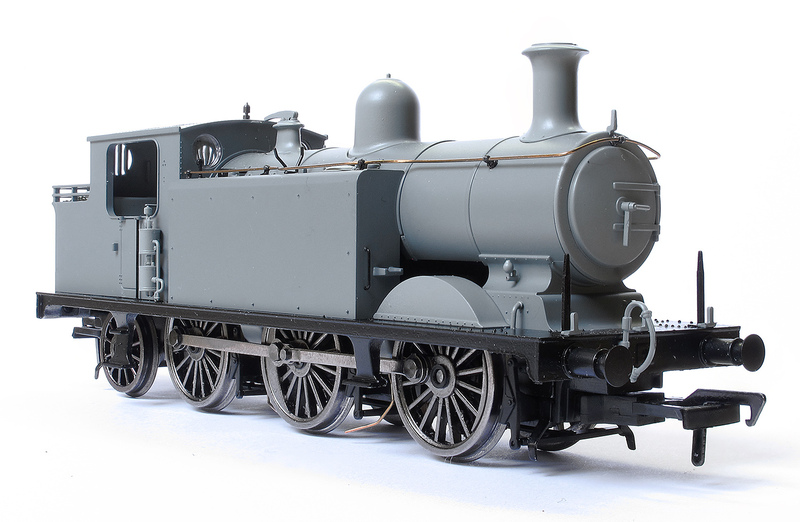 Mention has been made of the size of the front wheel splashers being oversize, this is indeed the case, but like previous models such as the Bachmann 3F and 4F models, this is a compromise due to 00 gauge wheel standards and the depth of the flanges. Any other compromise such as reducing the wheel diameter will result in other issues such as buffer heights etc.